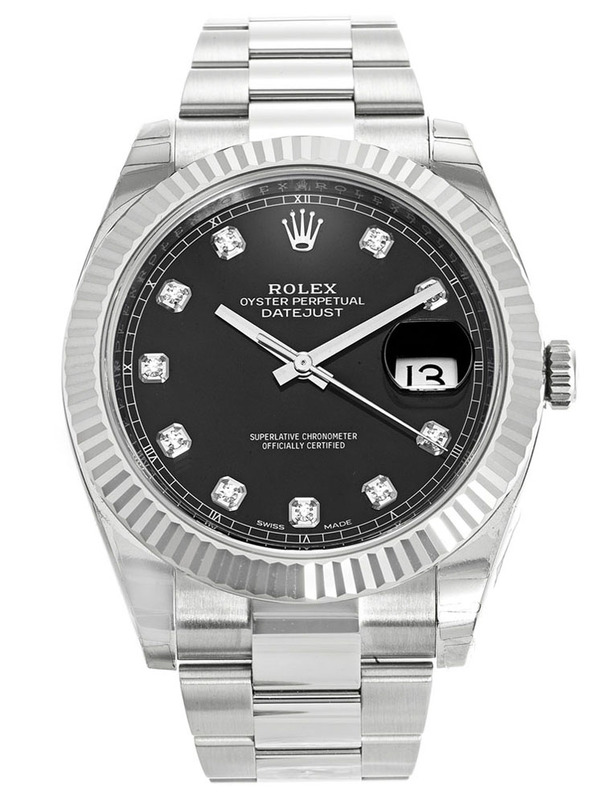 The Rolex Datejust II 116334 is one of the most unique and most outstanding variants of the Datejust product line. It is an exceptional timepiece from the renowned Swiss watchmaker that brings out the true beauty and elegance of Rolex watches. The beauty, accuracy and durability of the watch has made it a widely sought-after product that is popular across the planet. 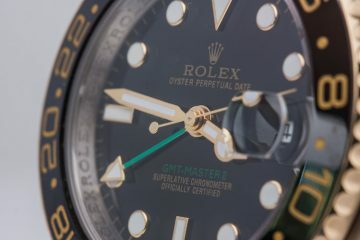 The great demand of the watch has attracted numerous counterfeiters who are seizing the opportunity to make a kill from the reputation of the timepiece. Over the years, forgers have advanced their craft, resulting in fake watches that look almost identical to the genuine ones. The differences are so subtle that telling a fake from an authentic version is quite tricky. 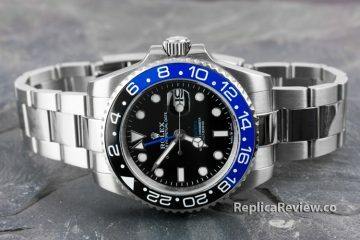 Below is a comparison between an Authentic and Fake Rolex Black Datejust II 41mm 116334 to help you tell a fake from a genuine. 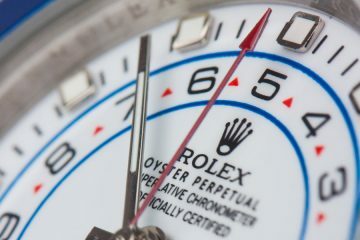 Being among the most prominent and most essential parts of a watch, Rolex invests in creating a dial that is not only unique and gorgeous but perfect for accuracy and ease of reading as well. The hour, second and minute hands of the authentic Rolex Black Datejust II 41mm 116334 have a characteristic look to them. They are of a stunning silvery color and have some element of illumination to facilitate reading in the dark. There is a slight difference in hands of the fake watch. It has a strip of luminous object attached on the top part of the watch. The luminous object is dimmer as compared to that used in authentic Rolex watches. At the top of each hour marker, closer to the edge of the dial, there are corresponding Roman numerals for the genuine watch. It is located just above the date window for the 3 o’clock area. This isn’t the case for the fake version of the watch. Rather than the Roman numeral, the fake has luminous dots. The calibration is also rather different with those of the genuine watch more prominent and neater. Both the genuine and the fake Rolex Black Datejust II 41mm 116334 have a magnifying window located above the 3 o’clock area. This window helps magnify the date reading on the dial. There is some slight differences in this feature. For the replica, the magnifying window is coarser. The window also has a bluer anti-reflective coating that is designed to assist in cutting down glare. Despite having the anti-glare feature, the fake gives off a glare that makes it difficult to read date in an area with intense lighting. The rehaut is the inner edge on the outside of the dial. It is the part that holds the face of the watch and is just inside the crystal. 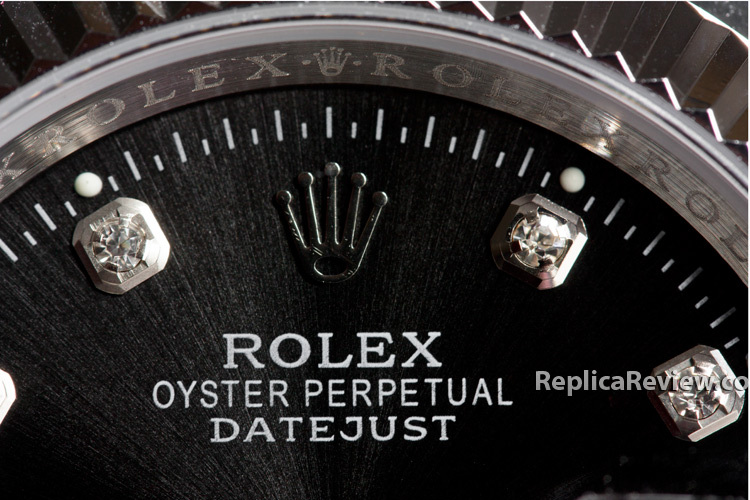 An authentic Rolex Black Datejust II 41mm 116334 has multiple Rolex engraved on the rehaut. The rehaut on the genuine version of the watch has slight angling. On the fake Rolex however, the rehaut is more angled. The engraving on the rehaut too is different in the fake. It is not as well-refined as it is in the genuine watch. 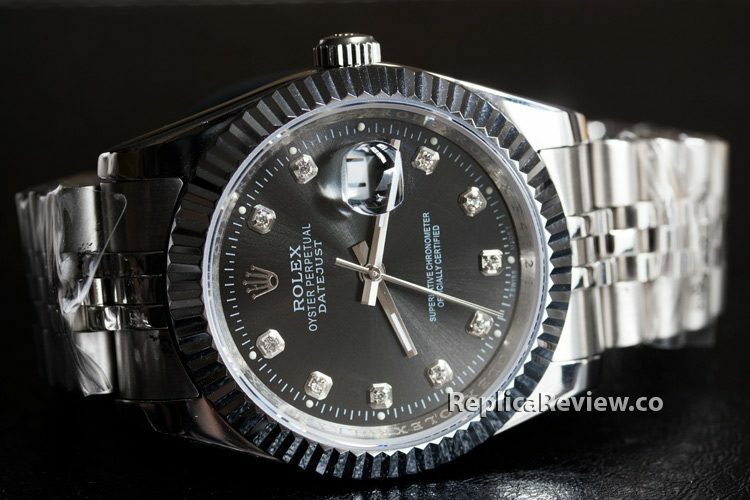 An easy place to begin the comparison with between a genuine and a replica Rolex Datejust 116334 is the case. There are hardly any perceptible differences in the case, even with the aid of magnification. They are similar in shape and size. The finishes of both watches are also identical combining both brushed and polished parts. The only difference you can actually spot on the case lies on the text at the side of the case. 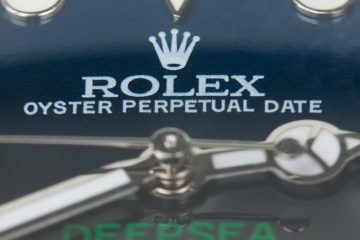 For a genuine Rolex, the text is well defined and visible. On a fake however, it is more rugged and a lot less perceptible. 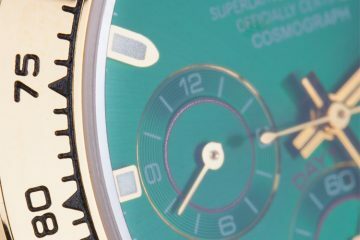 There are some distinctive elements on the bezel of the watches. For the genuine version of the watch, the bezel is properly refined hence giving it a smooth and majestic finish. The grooves are well-crafted and in perfect arrangement. While the grooves on the bezel of the fake are well aligned, they are slightly rougher than those on a genuine version of the watch. Watch forgers invest a lot of time and effort to accurately imitate the crystal as it is one of the parts that stands out most about a watch. While they give their best to achieve accuracy, the quality of material used by Rolex makes it hard to get it right. It is therefore easier to tell the difference between the fake and the genuine by just looking at the crystal. At first sight, you will hardly not any elements of distinction between the crystals of the two watches. 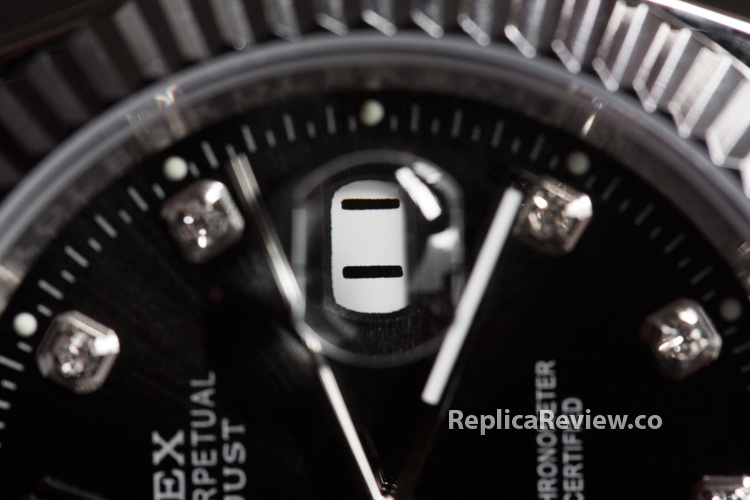 With a little magnification however, you are likely to note that the edges of the crystal on a genuine Rolex Black Datejust is slightly more beveled than in the fake version of the watch. 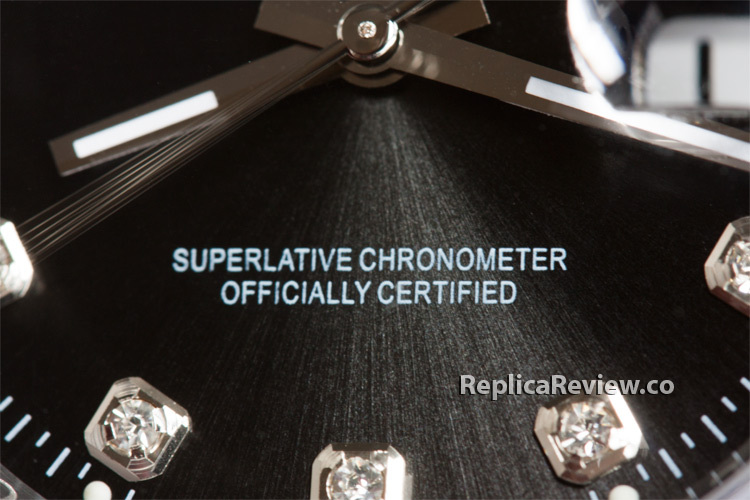 At 6 o’clock, there are laser etched crowns on both genuine and fake Black Datejust watches. A simple stare doesn’t reveal any differences in the crowns. Through magnification, you are bound to realize that the crown is coarser on the fake and is less perceptible. The bracelets are almost identical featuring both polished and brushed finishes. The central part of the bracelets is different and is made of a lower quality material. The crown is another feature of the watch that can help you tell a fake from a genuine. While most of the elements of the crown are similar in both the genuine and the fake, there are a few details that are different. The main points of distinction exist in the grooves on the crown. 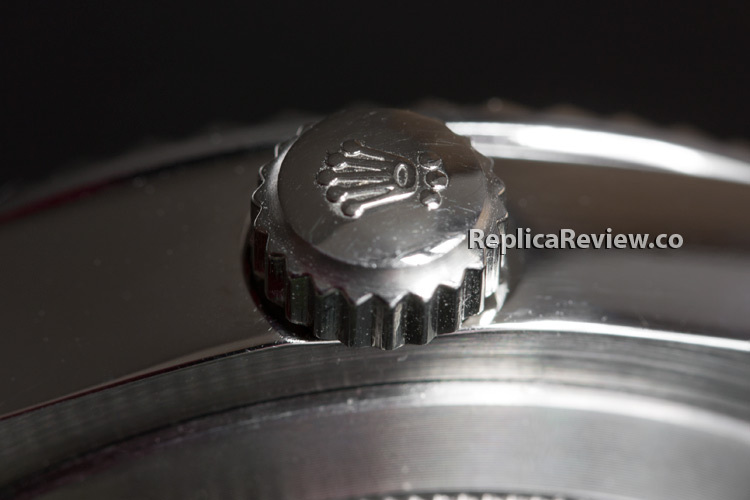 The machining on the case of a fake version of the watch is slightly coarser as compared to that on the genuine version. 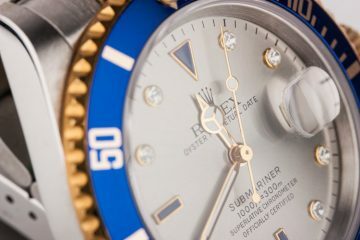 The signature Rolex crowns however look the same as well as the sizes of the crowns. 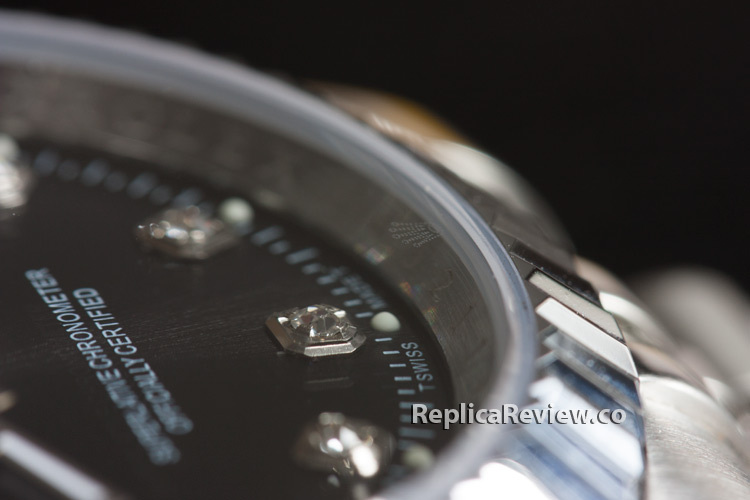 Genuine Rolex watches are made of fine quality material which are typically heavy. Forgers however use low quality material to cut on the production costs. The genuine is therefore heavier than the fake.